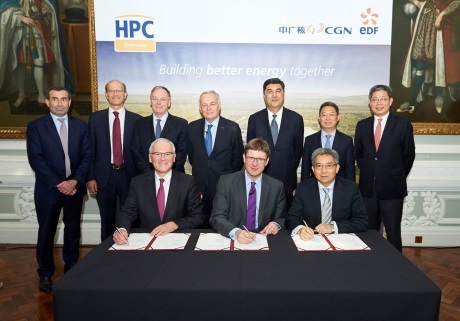 The final agreements enabling construction of two EPR units at Hinkley Point C to proceed were signed today in London by the UK government, EDF and China General Nuclear. 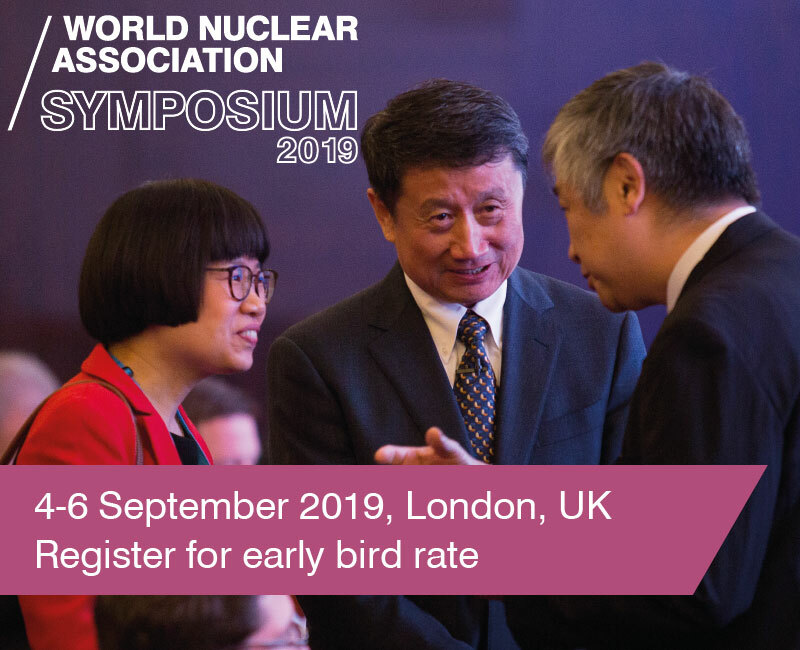 The documents were signed by UK Secretary of State for Business, Energy and Industrial Strategy Greg Clark, EDF chairman and CEO Jean-Bernard Levy and China General Nuclear (CGN) chairman He Yu. Attending the ceremony were French foreign minister Jean-Marc Ayrault and National Energy Administration of China administrator Nur Bektri. The agreements signed included the Contract for Difference (CfD) and the Secretary of State Investor Agreement. 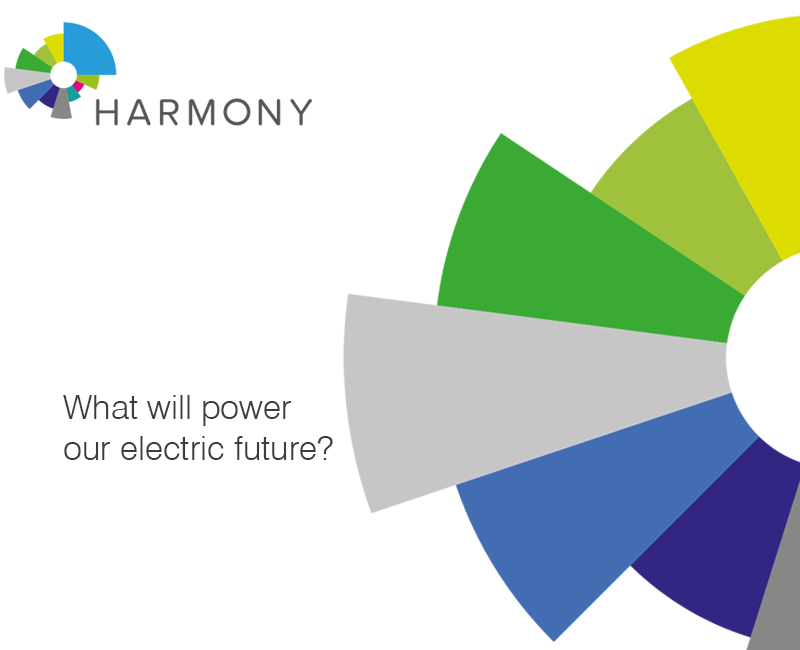 The CfD - the ratepayer-backed guaranteed price for electricity generated by Hinkley Point C - was originally agreed in October 2013 and guarantees the plant will get £92.50 per MWh for for its first 35 years of operation. In a statement, Clark said: "Signing of the Contract for Difference for Hinkley Point C is a crucial moment in the UK's first new nuclear power station for a generation and follows new measures put in place by government to strengthen security and ownership." He added, "Britain needs to upgrade its supplies of energy, and we have always been clear that nuclear power stations like Hinkley play an important part in ensuring our future low-carbon energy security." Levy said, "Contracts signed today with the British Government and with our historic partner CGN are the result of years of hard work of the teams which have brought us to this point. 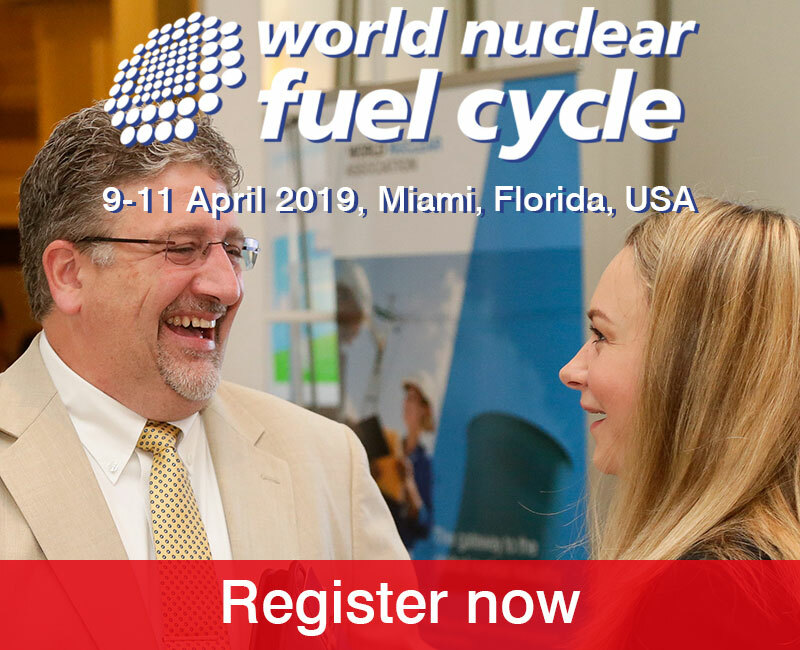 The project is of strategic importance for EDF Group and the nuclear industry. 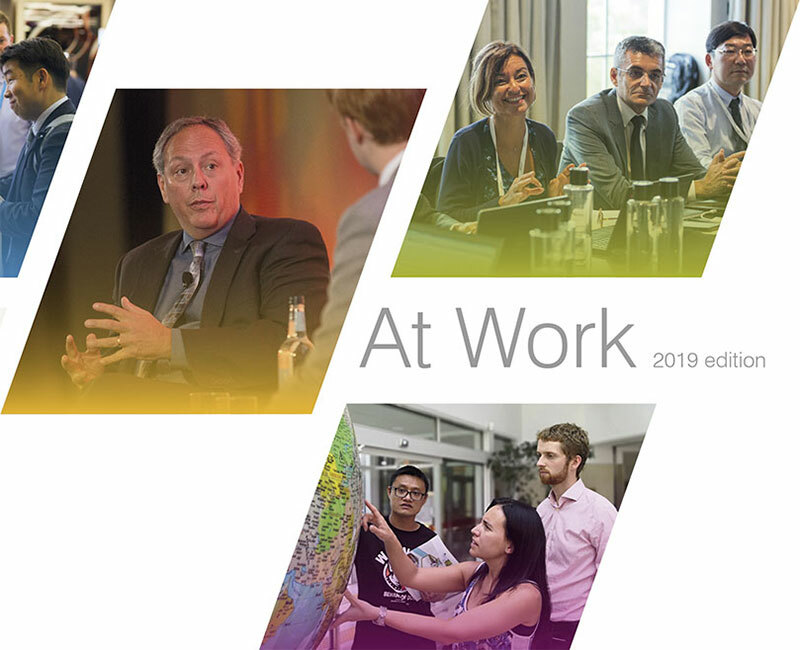 All of the employees of EDF Group around the world can be proud of the progress we have made. Now the next phase is underway. EDF, its partners and suppliers are ready and dedicated to the successful construction of Hinkley Point C."
Hinkley Point C received a long-awaited and positive final investment decision (FID) from the EDF board on 28 July, only for the UK government to immediately postpone signing its supporting agreements. A ceremony to mark the signing of the final contracts had been planned to take place at the Hinkley Point site the following day. Prime Minister Theresa May said a review of the deal would be carried out before the government committed its support. Under a deal agreed with EDF Energy last October, CGN will take a 33.5% stake in the project. 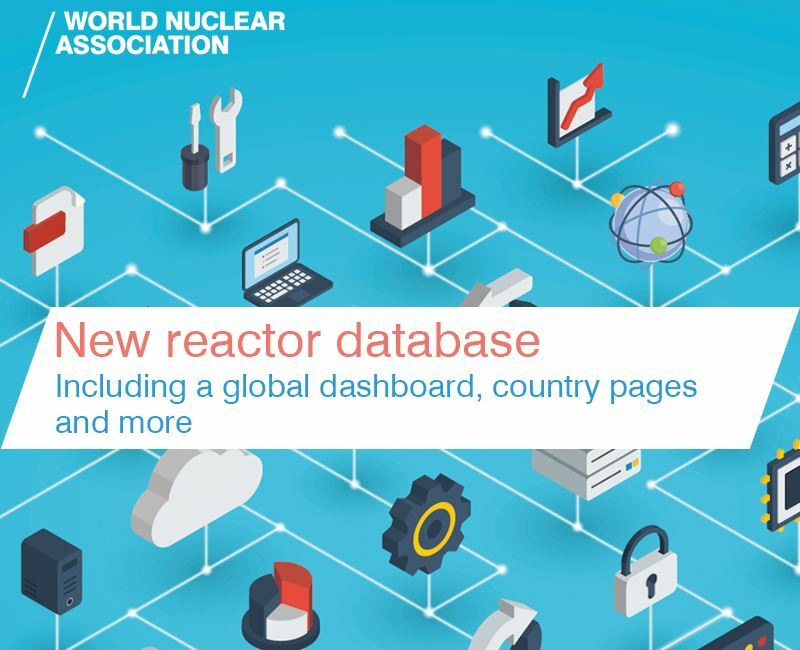 In addition, the two companies plan to develop projects to build new plants at Sizewell in Suffolk and Bradwell in Essex, the latter using Chinese reactor technology. On 15 September, the government announced it had signed a revised agreement in principle with EDF for the project. While the agreed CfD still stands, the government imposed what it calls "significant new safeguards for future foreign investment in critical infrastructure". The government asked for a commitment from EDF not to sell its controlling stake in the project during the construction period without the prior approval of the government. It also requested acknowledgement by EDF that it has no intention presently to make use of the first £2.0 billion ($2.6 billion) of the UK Infrastructure and Projects Authority (IPA) guarantee. EDF announced yesterday its board had confirmed that the conditions set out at its 28 July meeting "are met in order to sign the project contracts". The board also noted the company will comply with the UK government's requests regarding selling its controlling stake and its use of the first tranche of the IPA guarantee. Consisting of two European Pressurized Reactors, Hinkley Point C in Somerset, England will be the first new nuclear power station to be built in the UK in almost 20 years and will provide about 7% of the country's electricity. The first unit is currently expected to be commissioned in 2025-2026.